Cream COLLAGEN + Neck & Decolletage Cream with the effect of modeling and lifting. Specially designed for the neck and neckline. It gives skin tone, improves elasticity. 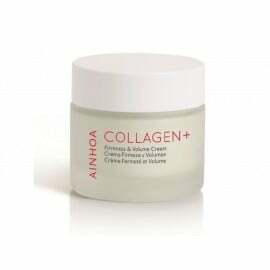 Contains soy extract and liquid collagen. 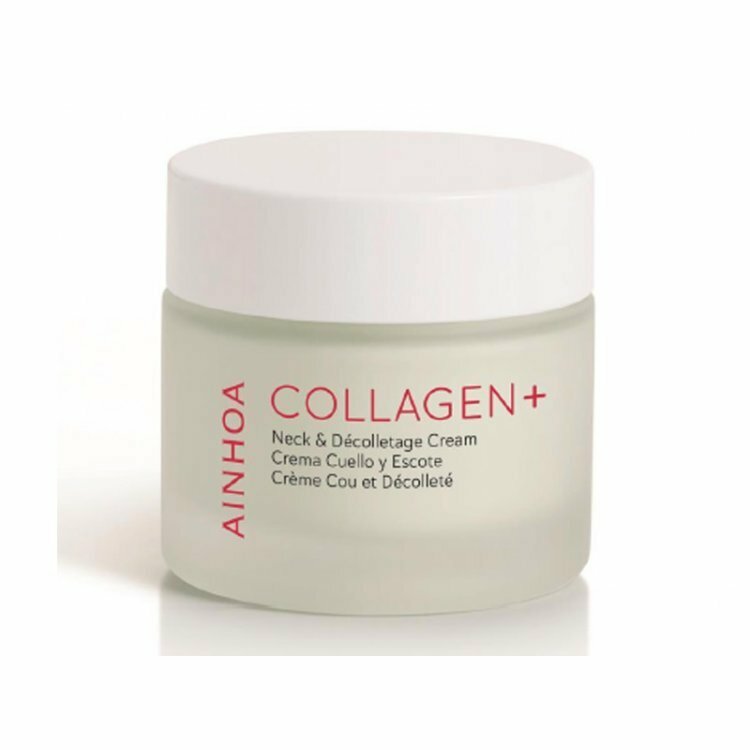 Apply the cream on the neck and decollete area with soft massage movements.